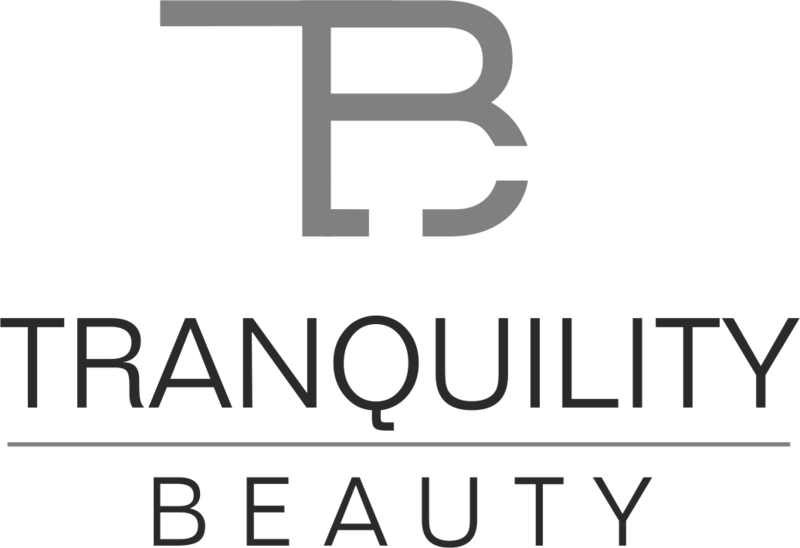 At Tranquility Beauty Perth, we offer our clients the most up to date and advanced treatments available in the beauty industry today. 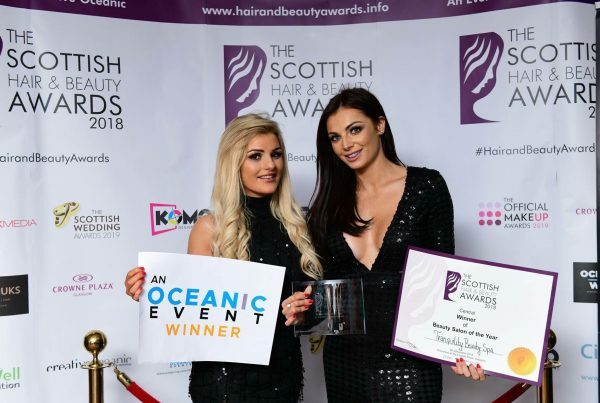 Our mission is to be a leader in our industry – we pride ourselves on our ability to offer new and exciting treatments as soon as they hit the market. 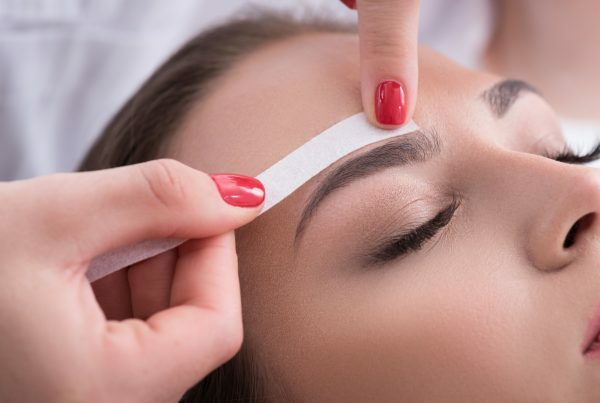 We offer an extensive variety of treatments; including HD Brows, Eye Enhancements, Semi Permanent Make Up, Waxing, Advanced Facials and offer a Skin Clinic run by our Advanced Skin Specialist. Above all, we aim to cater to every need a client could desire. Some reviews from our awesome clients. Kirsty was so welcoming and friendly through my whole appointment, not only that but she’s done a fantastic job on my eyelashes. I’ve had them done at 2 salons before and as soon as I left they were scratching my eyes and really irritating me. With these ones I don’t even notice I have them, and they look so natural. What a great job she has done; I’ll definitely be back. Can't recommend enough. 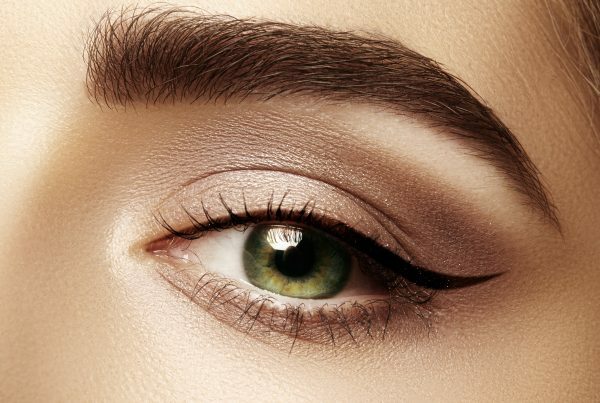 Getting your eyebrows tattooed on is a really big deal, but Emma makes you feel perfectly relaxed and confident, and she did a wonderful job. A total perfectionist who takes pride in her work ( which is what you want! ). Amazing semi-permanent eyebrows by Emma. Absolutely in love with my brows! Emma’s so professional and precise at what she does, highly highly recommended. I’m very fussy about my brows and I wasn’t disappointed. Wouldn’t go anywhere else!